You have to do this tour to actually believe what we are talking about. 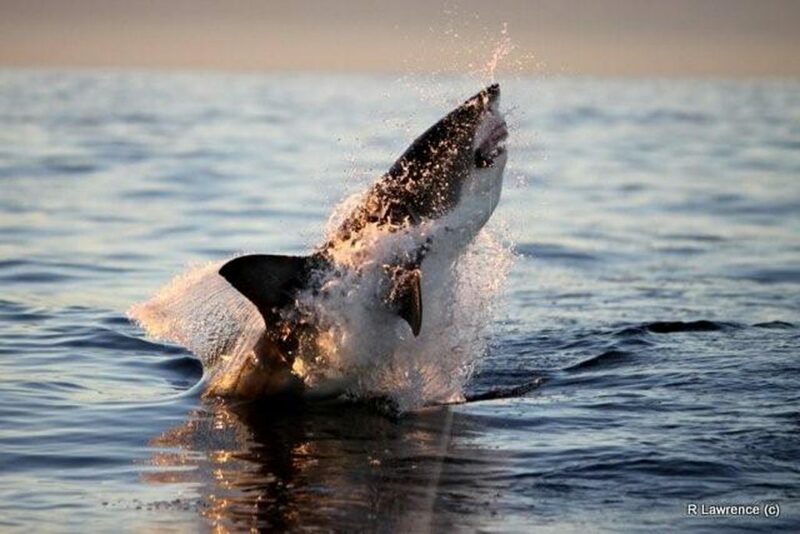 Off the coast of Simon’s Town in False Bay lies Seal Island, a home for the Cape fur seal, and therefore the perfect hunting ground for the notorious Great White shark. 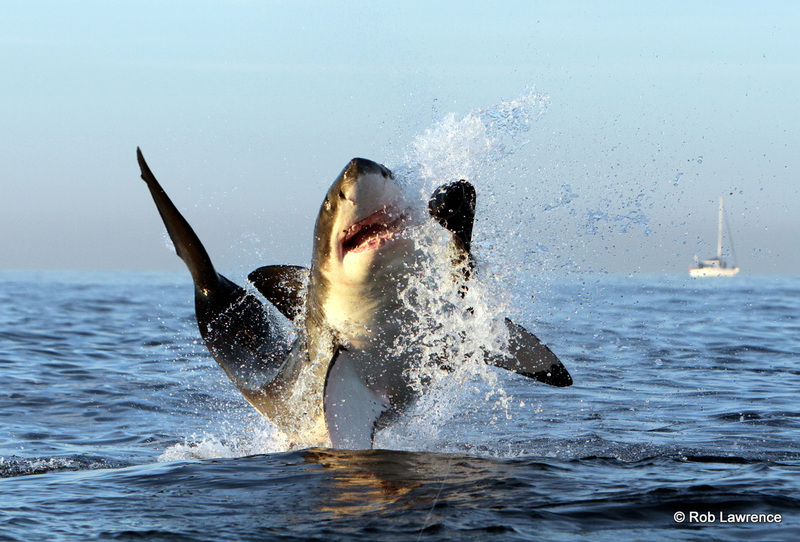 This is one of the rare locations where the Great White is known to hunt down its prey by leaping clean out of the water. 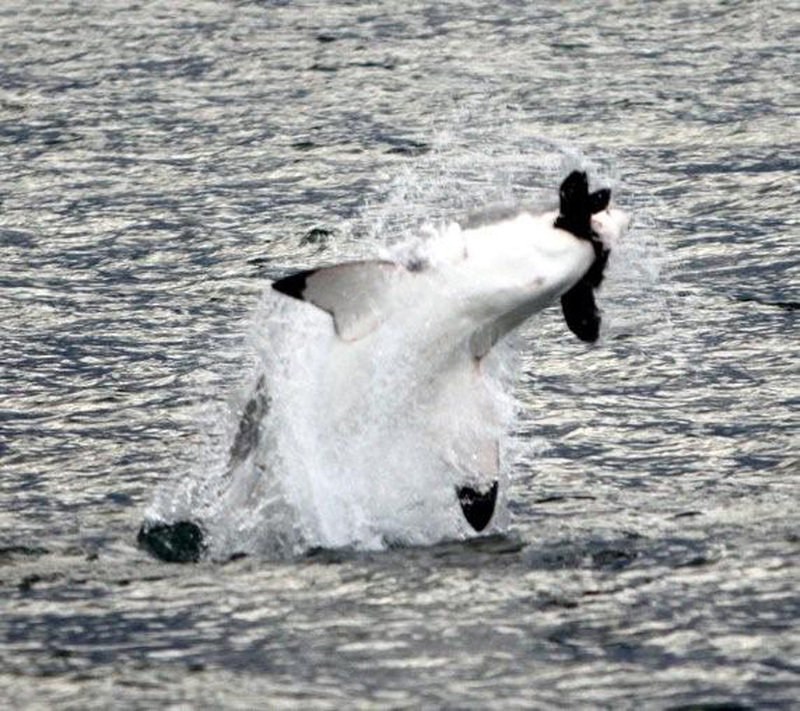 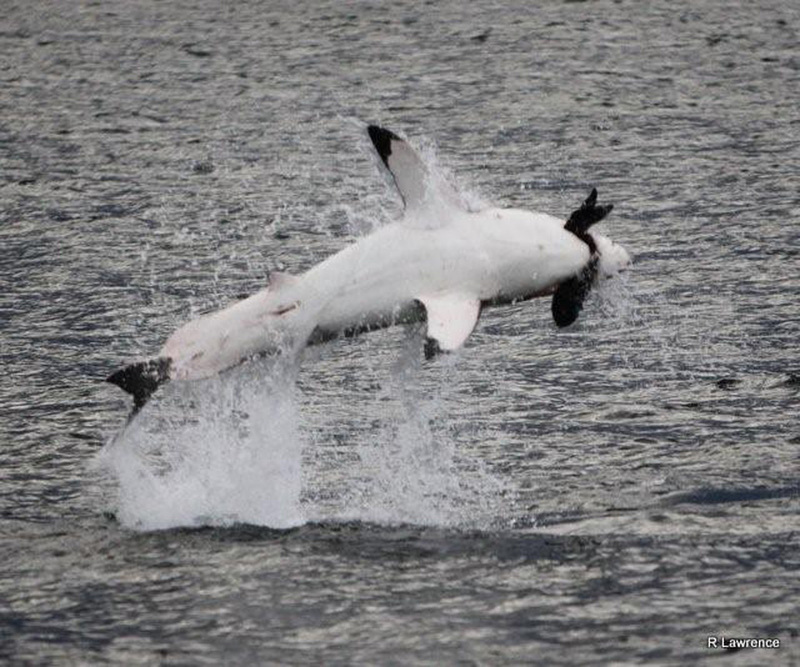 A Great White breaching is something you have to experience and definitely not forgotten. 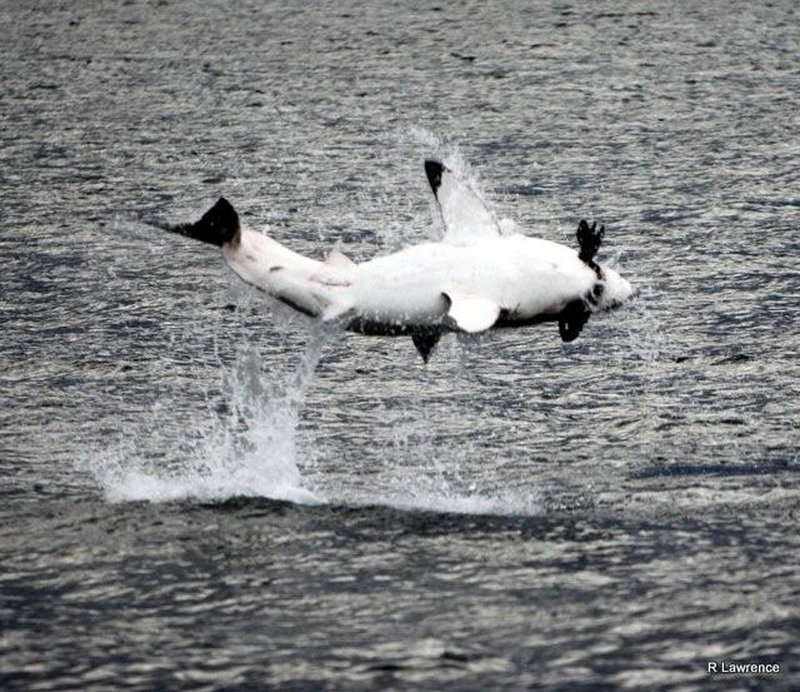 Mid April to September are the best months for experiencing these hunting machines launch their bodies out of the water, as the seals are plentiful. 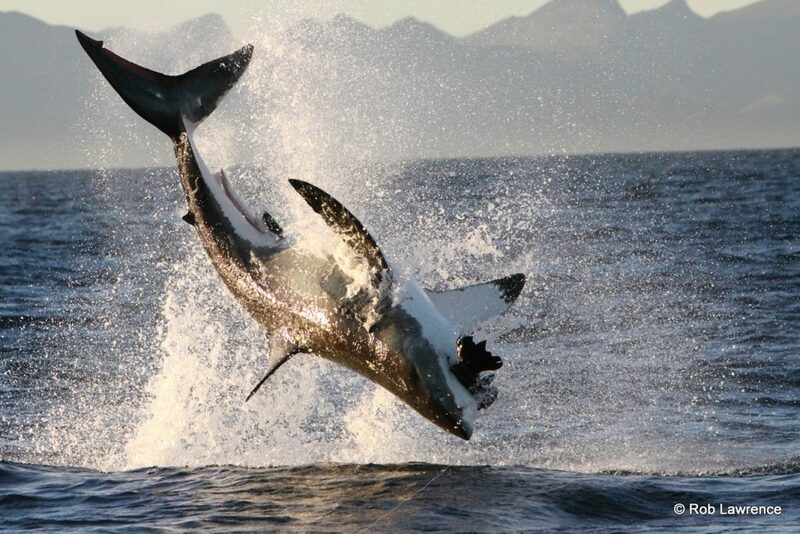 There will also be time on this activity to shark cage dive as there is a cage on the boat.